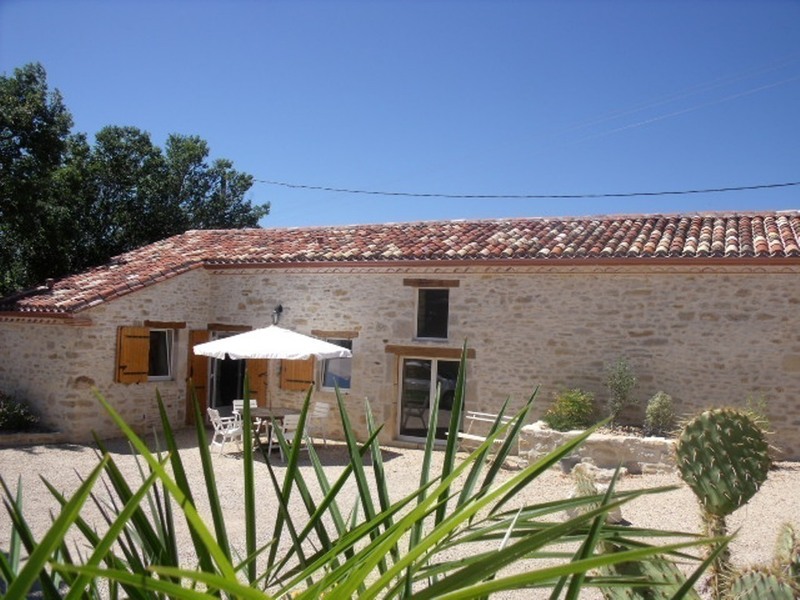 Former barn (owners live on site) with exposed stones and beams located in the heart of Quercy Blanc, near Tournon d'Agenais and Lot, a few steps away from village of Thézac. Open 10 000 m2 land (no fence). 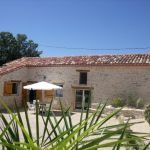 The gite features on the ground floor a large living room with equipped kitchen, lounge-sitting room (day bed), a shower room (large tiled walk-in shower) with WC. Upstairs, on a mezzanine, parents' bedroom (1x140). Bed and bathroom linen is provided. A laundry room in an outbuilding (washing machine and drier) is shared with the owners. Perfect spot for strolling: hiking paths (Way of Saint-James, the tale of Vin du Tsar, Quercy hills), walled town (Bastide de Tournon d'Agenais), castle of Bonaguil, Padirac abyss, boat rides on river Lot. 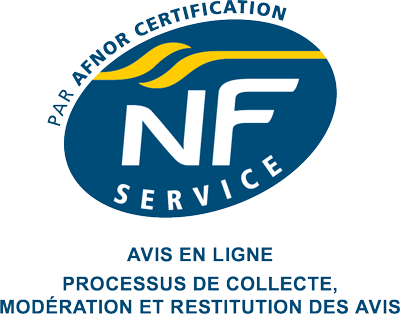 Localisation: 60 km to Cahors and 40 km to Agen, 10 km to Fumel (services). Tourist tax is collected on site: 0,70 €/day/pers. 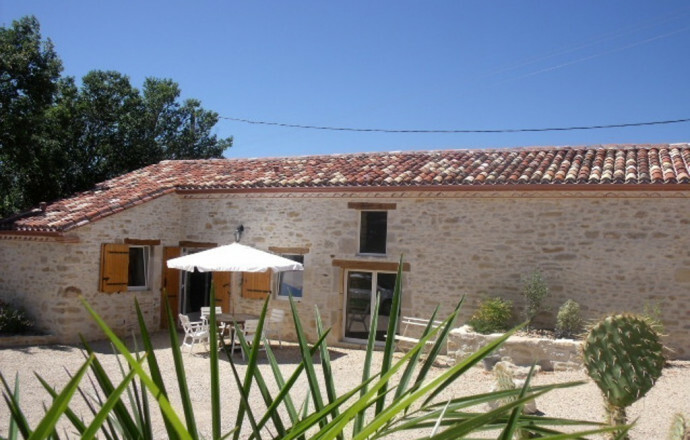 Très beau gîte, très propre avec tout le nécessaire comme chez soi. Juste qu'il manque a mon avis une planche à repasser et un fer.